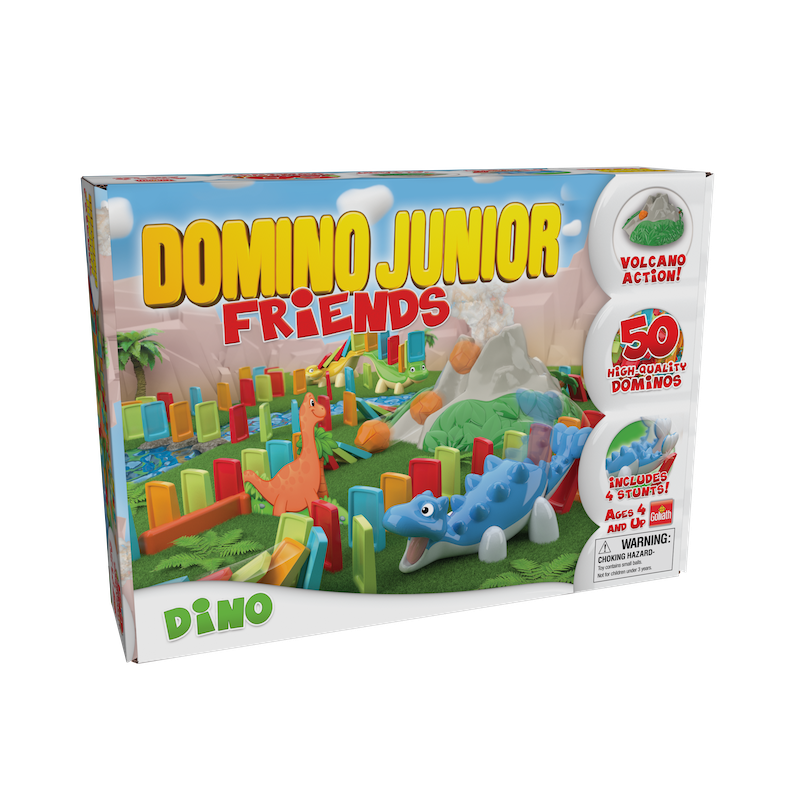 Get ready for fun of Tyrannosaurus proportions with Domino Junior Friends “Dino”! 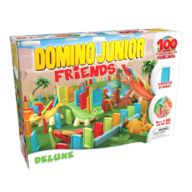 The easy-to-use domino spacer tool simplifies set up, and the stunt dominos have been re-engineered to make setting up easier for little hands. 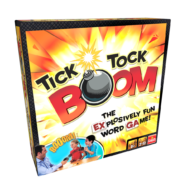 Carefully line up the dominos to watch the volcano erupt! 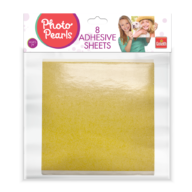 Add in your Dino friends to create even more cool chain reaction stunts! It’s fun that won’t go extinct, perfect for ages 4 and up.